After releasing his new mixtape 10 Summers, DJ Mustard releases an album-cut featuring Ty Dolla $ign and ILoveMakonnen. On the summertime banger, Mustard connects with Ty Dolla who delivers a couple of verses about an unfaithful lover. “Started off backstage, ended up at the hotel! Started off f*cking, now I’m like oh well! You said that’s my p*ssy, you said this your d*ck! You’ve been thinking ’bout cheating … creeping on me,” he spits with his signature West Coast flow. 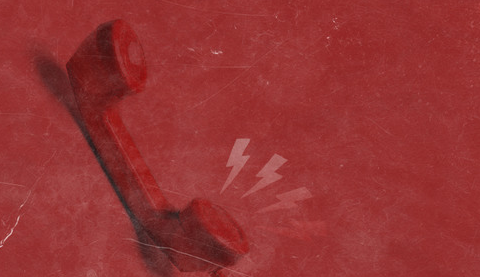 ILoveMakonnen handles the chorus with his gooey baritone singing, “Why’d you call? Just to play with my heart”. The track features a hard-hitting EDM production that showcases Mustard’s versatility! What do you think? Make sure you check out Mustard’s latest project, 10 Summers! 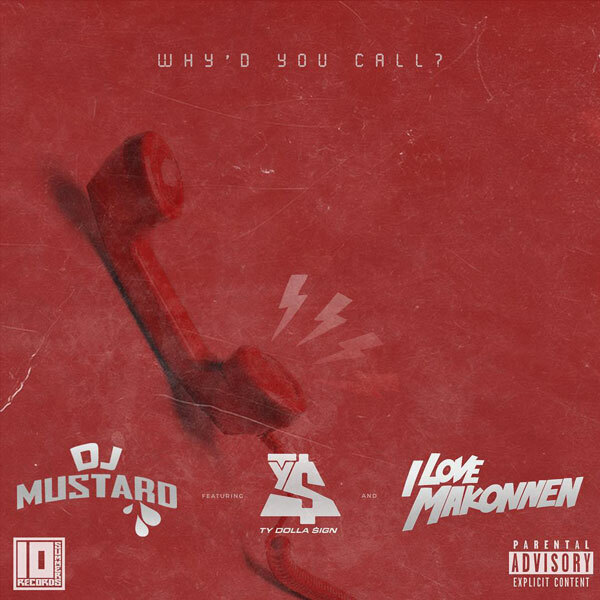 Check out DJ Mustard’s “Why’d You Call” featuring Ty Dolla $ign and ILoveMakonnen below!